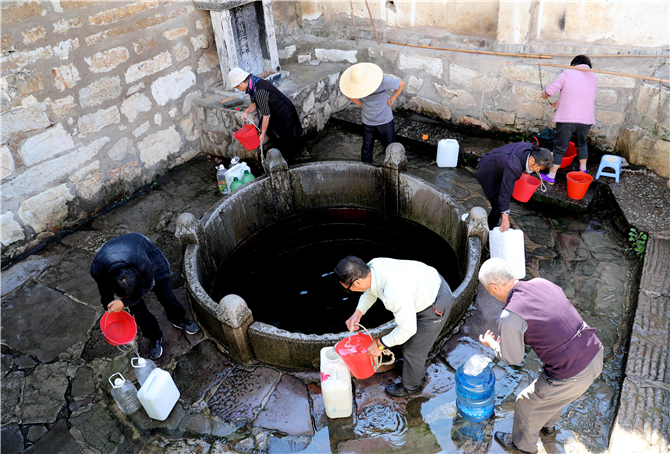 Located in southeast Yunnan, Jianshui ancient town is a place with antique flavors. In the town, old buildings stand side by side and people are simple and honest. If you want to escape from the hustle and bustle of big cities, Jianshui is a place worth your visits. Buildings are like the souls of a city. 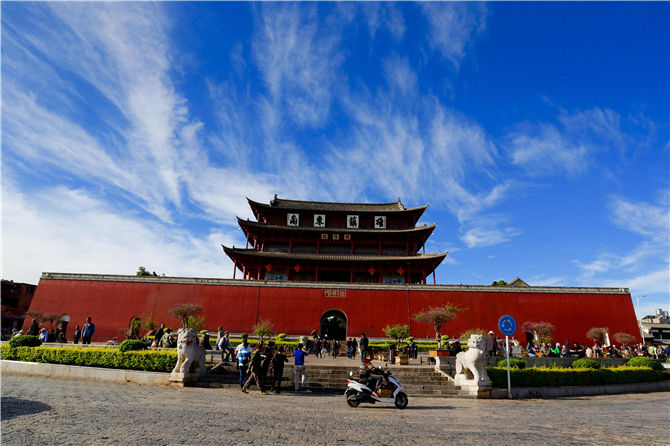 For more than one thousand years, Jianshui ancient town has been built according to a fixed blueprint. People live in courtyard houses which are connected by ancient streets. Almost every street and building has their own stories and poetic beauty. 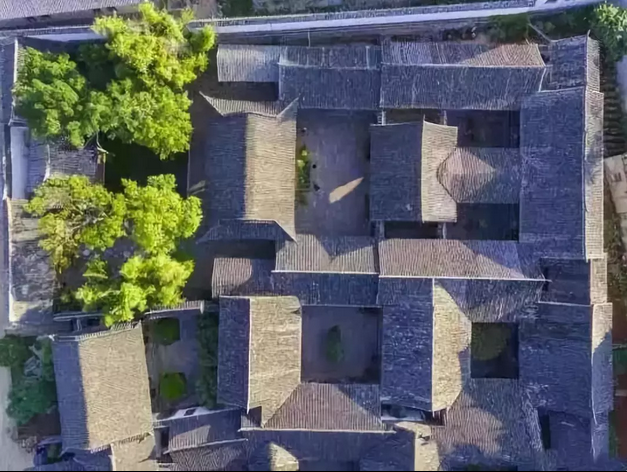 For people who have lived in Jianshui for generations, the courtyard houses are not only places where they live, but also harbor where they can have spiritual sustenance. The houses are the core and root of a family. 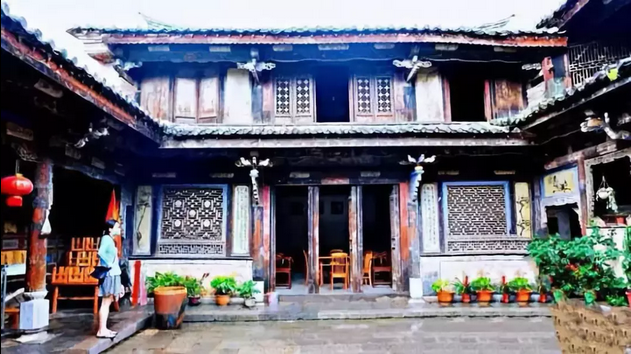 There is an old saying in Jianshui: where there is a courtyard house, there is family bond and memory. Now these old buildings have been maintained and well preserved by local government. The grey bricks and tiles, ancient wells, setting sun… Living in such a courtyard house, you can have a private world. Closing the door, you can hide yourself from the hustle and bustle of the outside, enjoying the peace of the beautiful ancient town.